Price Adjustment! 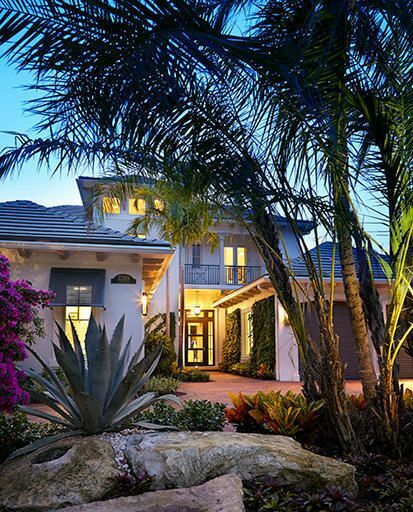 Nestled in a secluded manned gated community of Jupiter Harbour in Jupiter, FL. 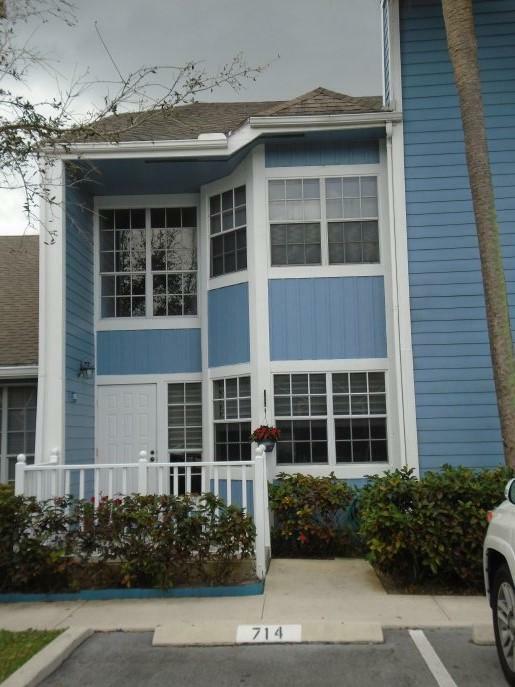 This is a rare opportunity to own a well maintained 3BDRM, 2.5BA, 1 CarGR Townhome. Open&spacious updated kitchen w/walk in pantry, breakfast bar overlooking dining&living room areas. Private extended patio, great for entertaining, relaxing or grilling! 10ft ceilings. Gorgeous rod iron stair case leading to expansive master suite, large walk in closet w/custom shelving Amenities include: Pool, Tennis Courts, Private walking path and Marina. 2 pets any weight allowed (aggressive breed restrict). Low HOA dues. Community Marina w/ no fixed bridges. Ocean access by boat, just minutes away! Walking distance to restaurants: Square Grouper, Side, Riverwalk, shopping, beaches and much more! 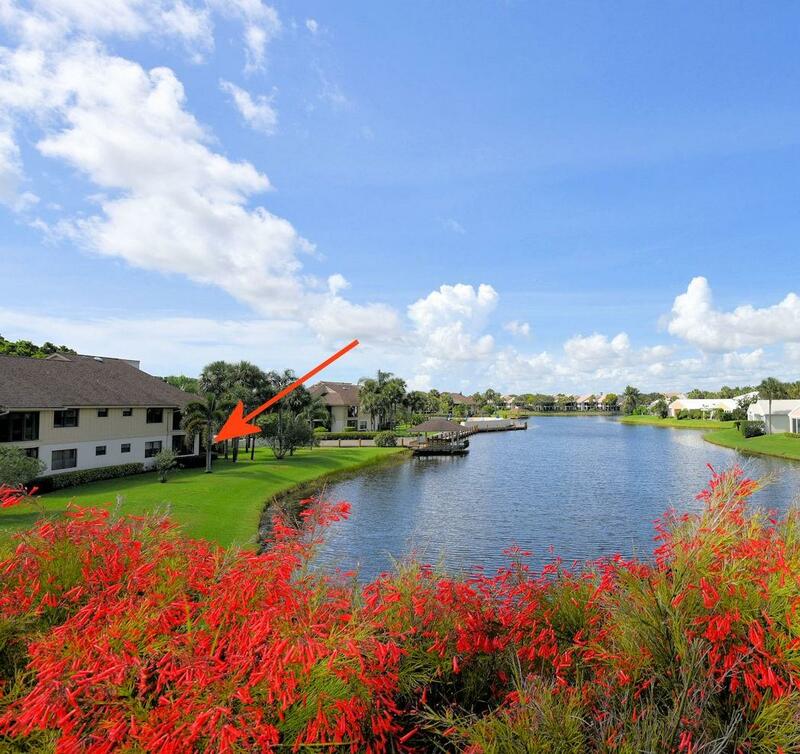 Spectacular end unit w/ fabulous balcony views of water, water, water!! Catch a glimpse of the Jupiter Lighthouse & the annual boat parade. IMPACT Windows THROUGHOUT!!! !Timeless Natural White Oak floors 7 1/2" wide. Chef styled kitchen w/ exotic emerald Quartzite Countertops, Glass Cupboard Doors. Master Bedroom has waterviews & wonderful bathroom w/marble floor & extended walk-in closet w/ safe Kohler Faucets & cast iron sinks in both bathrooms. A/C 2015. Shutters & remote Shades on Windows. Large Guest bedroom with Tumbled Marble Bathroom Floor. Covered Parking & PLENTY of storage areas!! 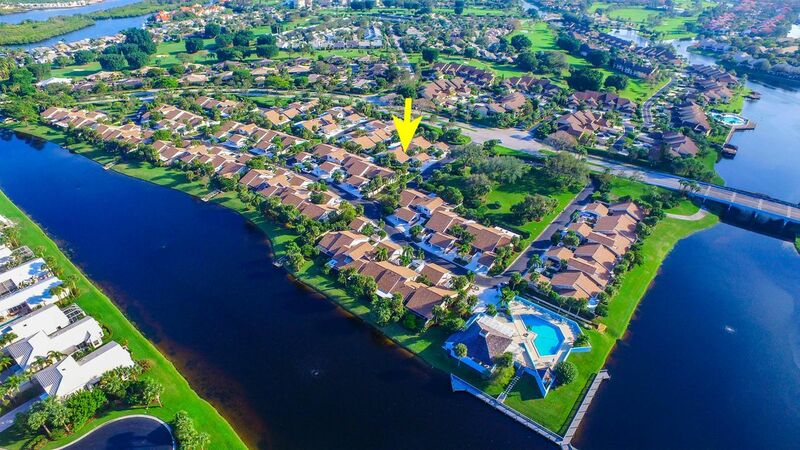 Juptier Cove offers Jupiter Lifestyle at its best...come home to a gated community w/ fitness, large pool, beach, grills kayak & paddleboard rack. Boat Slips available- buy or rent. Water Included. A bit of paradise in a lush tropical setting located just one block from the beautiful beaches of Jupiter in a manned gated 24/7 Community. This private Cape Cod unit is the perfect retreat for seasonal or annual living. This townhome/villa partial furnished has a newer kitchen with new cabinets, granite counter tops and tank-less hot water heater. Townhome is upgraded with flooring, bathrooms, screened in patio with storage area. This penthouse unit in the newest building of the Jupiter Yacht Club offers the ultimate in privacy with private elevator access, two secluded patios and a two-car private garage. The master bedroom, the living room and the oversized main patio, all offer stunning Intracoastal and spectacular sunset views. The two guest bedrooms offer views of the Ocean and the sunrise in the distance. The private entry foyer, the grand salon, the kitchen and the dining room feature elegant marble flooring, while the master bedroom and the two guest bedrooms feature neutral carpet. First class building amenities include a heated salt-water pool & Spa, a summer kitchen and BBQ area, a gym, a movie theatre, a library and a large social room. Boat slips in the Marina are available for lease or purchase. One of the best Locations in the Area!!!! This 3 Bedroom 2 Bathroom Home Is Walking Distance To The Beach. All windows and sliders are hurricane impact glass. Minutes to the Gardens Mall, Downtown at the Gardens, and some of the best Dinning. Private Backyard for entertaining.. Community Has A Pool, Hot Tub And Tennis Court.